•	YouTube now has more than one billion registered users, and more than 500 million hours of video is watched through the platform every single…day! •	More video content is uploaded in 30 days than the major U.S. television networks have created in 30 years. Does this mean the day of the blogs is over? No, but it does mean that any marketing plan that does not incorporate a lot of video content is missing the proverbial boat. And if the statistics above haven’t helped to change your mind about that, consider these further reasons for adding it to the program. • Google looks at all of the media you have available to your website’s visitors – including images and videos as well as text. According to Cisco, within the next year (by 2019) around 80% of the world’s internet traffic is going to be based around video viewing. • Video is essential for driving traffic – Social media is the ideal spot to share video content. However, when you can drive traffic to your actual website through the use of the videos, it is an even better outcome. Video content with functional URLs and SEO descriptions are ideal for boosting traffic. • Build links with video – One of the simplest ways to create the kinds of backlinks that Google likes to see is through the use of URLs in your videos. • Video enhances your stature and presence on social media – You can post text links about blogs, but to get more attention on social media it usually means very graphical content or videos. In fact, it is believed that videos on social media get hundreds of times more engagement than images or text. 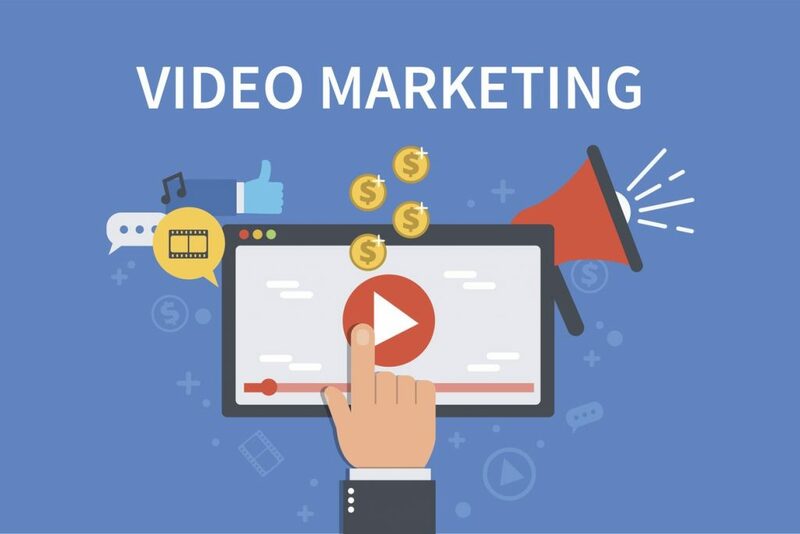 There are many reasons to begin adding video content of many kinds to your marketing plans. At SOAP Media you’ll find the kind of help and service needed to integrate strong video content into your marketing and SEO plans.